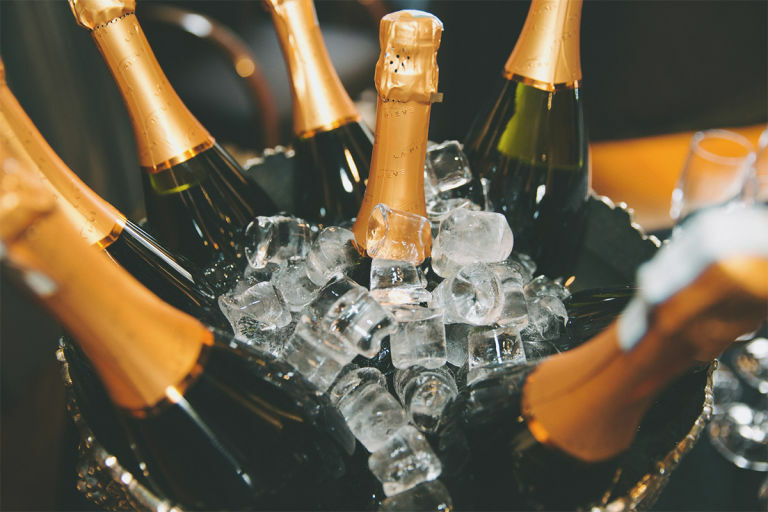 Wouldn’t it be wonderful if getting older stopped at age 39? For some it does and they stay happily 39! I had the recent pleasure of collaborating with Ms. Brigitte Nioche at an event, along with the after perk of reading my own signed copy of Getting Over Growing Older. Honestly, I entered the manuscript with a neutral attitude. Like others, I do not necessarily savor the prospect of aging, and have pretty much promoted the “39 forever thing “ for the past five years. But that’s okay, because in Getting Over Growing Older, Ms. Nioche stays positive, focused, sophisticated, and light through her entertaining and, at times, somewhat poignant account of the inevitable march of time. I can imagine Ms. Nioche setting up a dynamic Manhattan lifestyle, balancing the needs of her family with her own professional development, a comforting model at any age. Plus , Ms. Nioche offers certain pieces of sage, everlasting beauty advice with the power and authority of a former model and fashion consultant -to look your best, whatever is your style and to thine own self be true. In the end, it’s all about balance, as inferred in Getting Over Growing Older. I appreciate Ms. Nioche taking the time to grapple with this increasingly important topic. Jane – Summit, N. J. 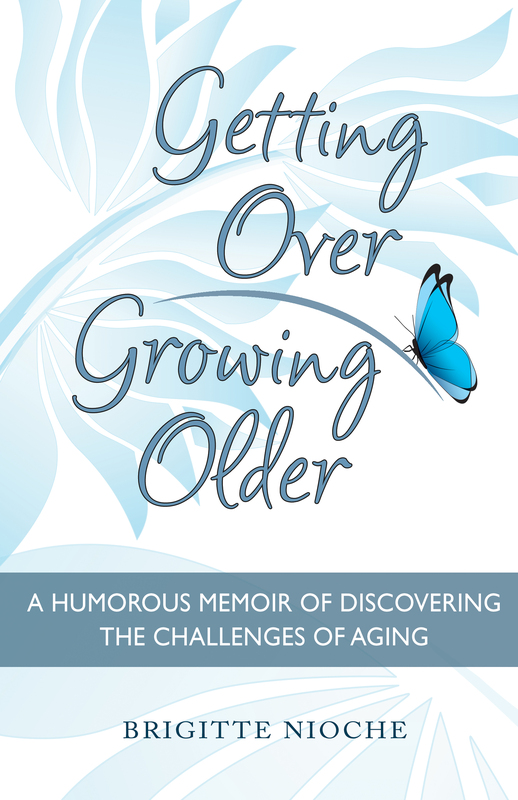 Today I want to share with you a short excerpt from my book Getting Over Growing Older. Many years later, I am still not listening. I don’t feel old because I don’t think I’m old. If you ask me when I will be ready to be old, my answer is —never! This is not the way to go. In your group of friends, you need to have some young people. I am happy to say that I have friends who are half my age. Their friendship brings a new dimension to my world. When they tell me about their work or the man they just met, or we talk about the latest fashion trends, it is rejuvenating………………………..